Furnaces come with many different types of controls to ignite the burners. Here is a Bard Equipment furnace with a Direct Spark Ignition control. What is not commonly known is that most furnaces built in the last 20 years do not have a standing pilot. Some do not have pilots at all. In this case this unit has a pilot but is only lit moments before the burners are lit. 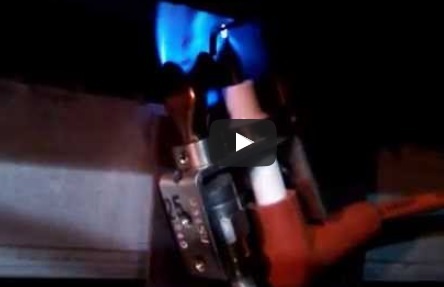 This is accomplished through the ignition module shown in the video. The use of a Honeywell 8600 ignition system allows a Direct Spark or electric charge to ignite the pilot which then lights the burners on the furnace.